In the Upper Teesdale village of Mickleton, near Barnard Castle is the traditional old English Pub, aptly named the Blacksmiths Arms. - The Blacksmiths Arms, Mickleton, Teesdale. The Blacksmiths Arms, Mickleton, ideally situated on the B6277, in the Upper Teesdale village of Mickleton, near Barnard Castle is the traditional old English country Pub, aptly named the Blacksmiths Arms. 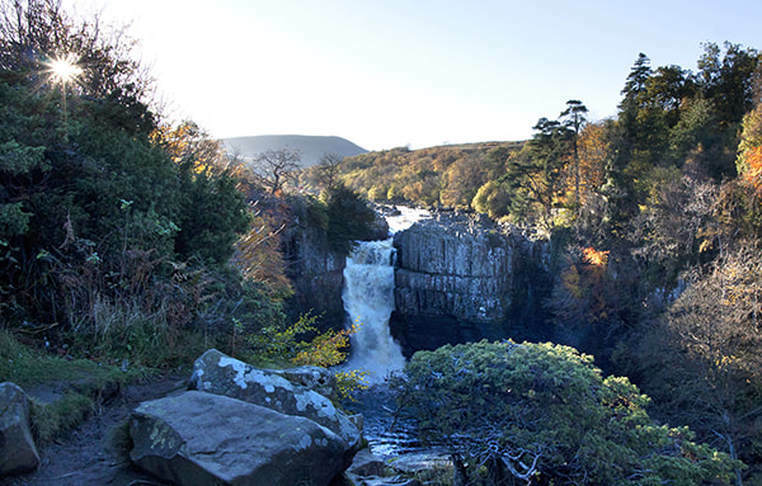 Do take time to explore the local area, its spectacular and sometimes remote scenery, its renowned variety of wild flowers and hay meadows, and the birds and animals that call Teesdale their home.